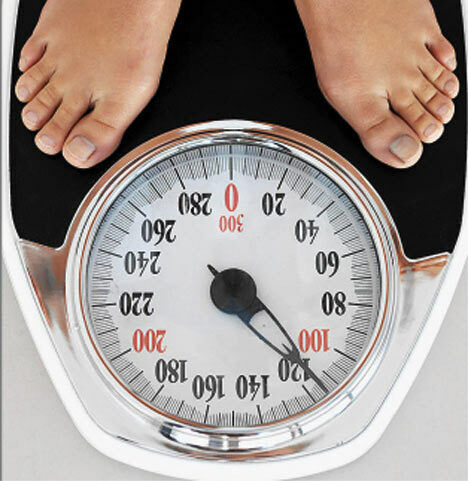 Home » What Role does the scale play in your life? What Role does the scale play in your life? Well I’ve had a lovely day. I got to go into the office, work with a team of 6 very smart people, we all got some great thinking and work done. I was able to join them in the lunch I ordered for us, and I’ve extremely been productive all day. What were the first words out of my mouth in response to my son’s question? No of course it wouldn’t but can i throw away the scale for 3 months? I cannot. Why? Because maybe I’m sick in the head and I associate my self-worth with success or failure at pounds lost. Not what I do to succeed, but whether the scale says I’ve lost weight today. Unlike a lot of people here, over the last few years i could NOT lose weight. I could control my calories, my cardio-vascular health, what I put in my mouth, but I couldn’t control my weight. Yet I continued to judge myself by my ability to lose weight. Not by my ability to do what was healthy, but whether or not I could lose weight. I may have been sleeved, but apparently that way of judging myself still persists. So really, if we are eating our protein, drinking our water, and exercising to the degree that we can, what role does or should the scale play in our lives when we’re trying to lose weight? Should we not focus on the process, monitor the crap out of the protein and water and calories, and let the scale go off on a long hike to TImbuktoo? And can we do that? Why not? It’s really sad that we judge ourselves each day by that stupid contraption. I remember freaking out when I was a kid because the scale broke. Really? Like your son said, if we are doing the process correctly, making good decisions, getting healthier, fitting into smaller clothes, why is this thing still so important to us? I think it’s time to let it go …put it away for a while…and then see how the withdrawal goes. We can always take it back out later if we can’t give it up..
It’s really difficult. Today is my second day of not weighing and for such a small (non)action, I am awfully proud of myself! I hear you! Day two of not weighing. I’m struggling. The scale calls me when I go into the bathroom.